Farm to Fork is a major sheep event taking place at the Teagasc Mellows Campus in Athenry on Saturday July 7th from 10am to 5pm. The free event will include family fun activities, a food village, and cooking demonstrations – with lots of activities for children. The food element of the event will place a special focus on Galway’s designation as European Region of Gastronomy. 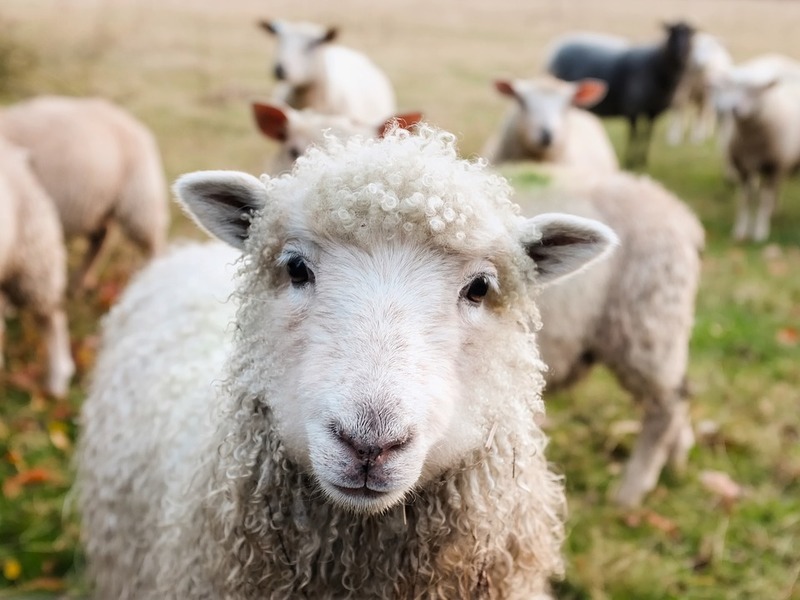 Farm to Fork will also feature a wide variety of sheep-related activities including commercial exhibitors, sheep breed competitions and displays, and sheepdog training demos. Farm to Fork is supported by Irish Country Meats, and is organised by Teagasc, Department of Agriculture, Food and the Marine, Galway County Council, Sheep Ireland, Bord Bia, UCD, and Irish Farmers Journal.